River Snorkeling is Awesome – .douchepacker. Lately I’ve taken up a new activity on the weekends, which is snorkeling in local rivers. 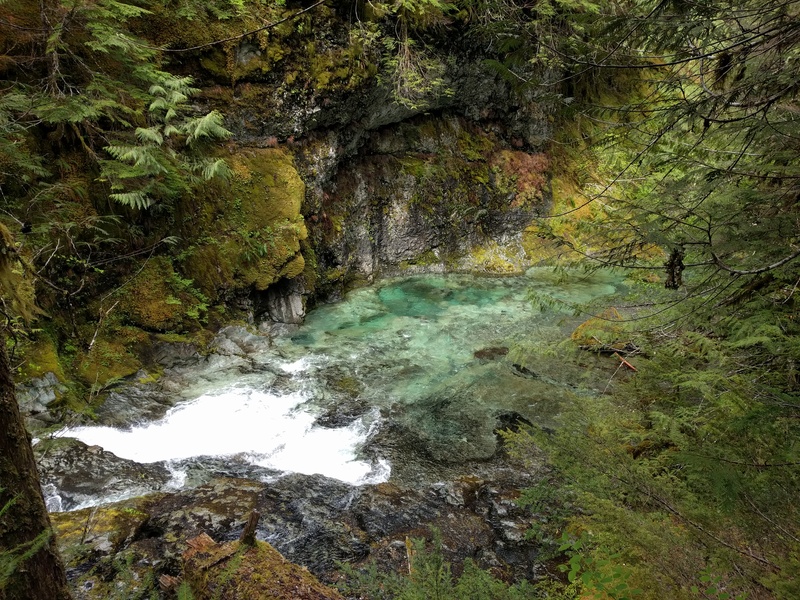 Years ago I was at some hot springs and a friend thought it would be a great idea to return to the river during a salmon run and go snorkeling. I thought that idea was brilliant and have been meaning to go ever since. I’ve snorkeled in a few tropical places (Yucatan, Baja, and Puerto Rico) but never in the PNW. There’s no rule that says snorkeling can only be done in warm water, so on the list it went. Then, I saw this video a few weeks back and it reminded me I need to get on it. During the super hot and forest fire smoke filled weekends lately we’ve also been going to local rivers in SW Washington to cool down. I started bringing my snorkel gear and I’m hooked. It’s a lot of fun! The water is warm enough to where I don’t even need a wet suit. There’s a whole other world down there. There are lots of salmon fry (I think), trout, sculpin, snails, and damn big crawdads. I also found a fat round agate which I promptly lost. Its nice to swim upstream a ways and then let the current take you back with a quickness. You float over the rocky bottom like you’re flying. I’d post some pics, but I don’t have any. I only have my smartphone and no waterproof camera of any sort. I’m working on a solution for that which doesn’t cost an arm and a leg. In the meantime I plan to go a few more times, adding on my wetsuit as the temps start to drop. My next plan is going up a local river for the late summer/early fall salmon run.